In a drunken send-off, Herald Lloyd and his fraternity brothers mock the images of a GI Joe coloring book before Herald sets out to join the Vietnam War. For the next 9 years he struggles to keep painful combat memories locked away deep down inside while he pursues a successful career as an attorney and raises a family. Then he’s cursed with a catastrophic legal malpractice lawsuit and suddenly his life unravels, threatening his career and his family. Buy now at Amazon or through your favorite bookstore. 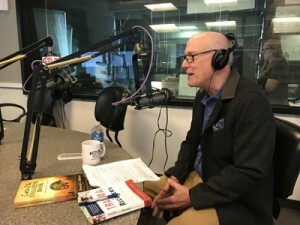 Howard has been heard on over 550 stations during his top-market 18 interview radio campaign, (27 interviews in total), featured on major media brands such as CBS Radio, FOX News Radio, Westwood One, iHeart Media among others! Not to mention top National Hosts including Gordon Deal and Lars Larson. 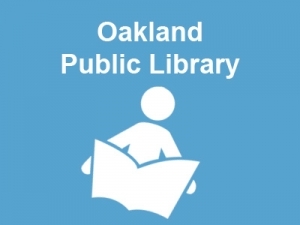 December 2, 2017 – Howard L. Hibbard speaks at the Oakland Public Library to discuss his new book, “Curse of the Coloring Book”.